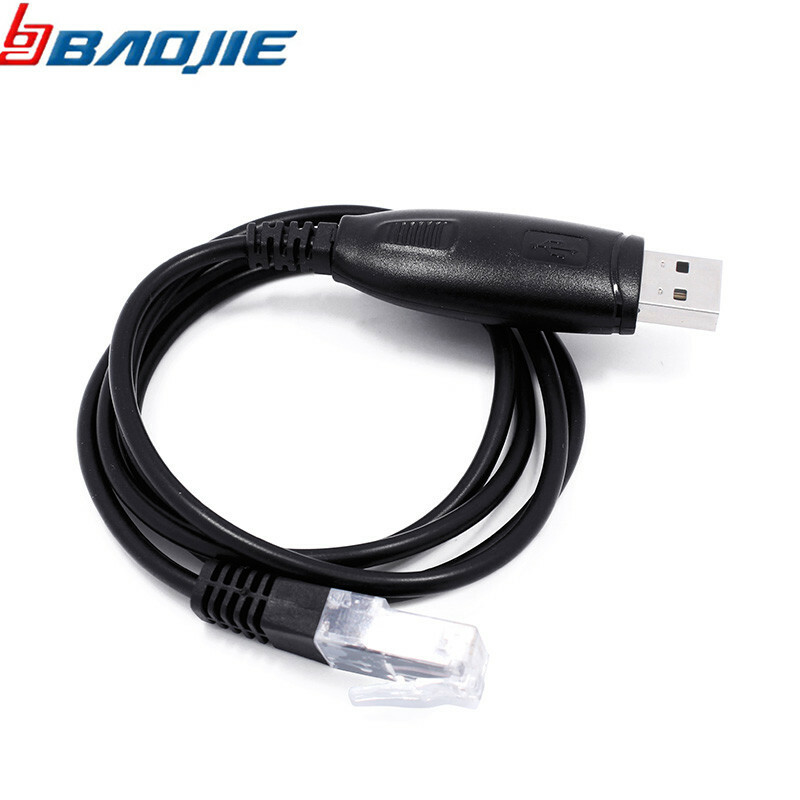 Flexible,strong,and durable cable.Fast and stable data transfer. 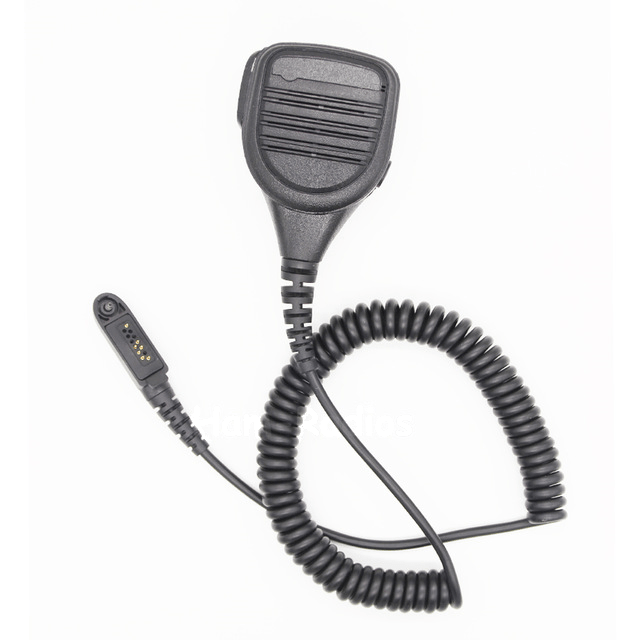 The shoulder microphone has a heavy duty push to talk button located on the side and a strong swivel retaining clip on the back. 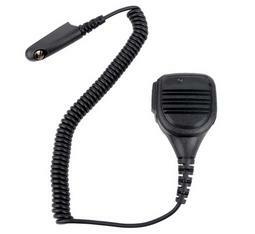 The shoulder mic has a heavy duty push to talk button located on the side and a strong swivel retaining clip on the back. 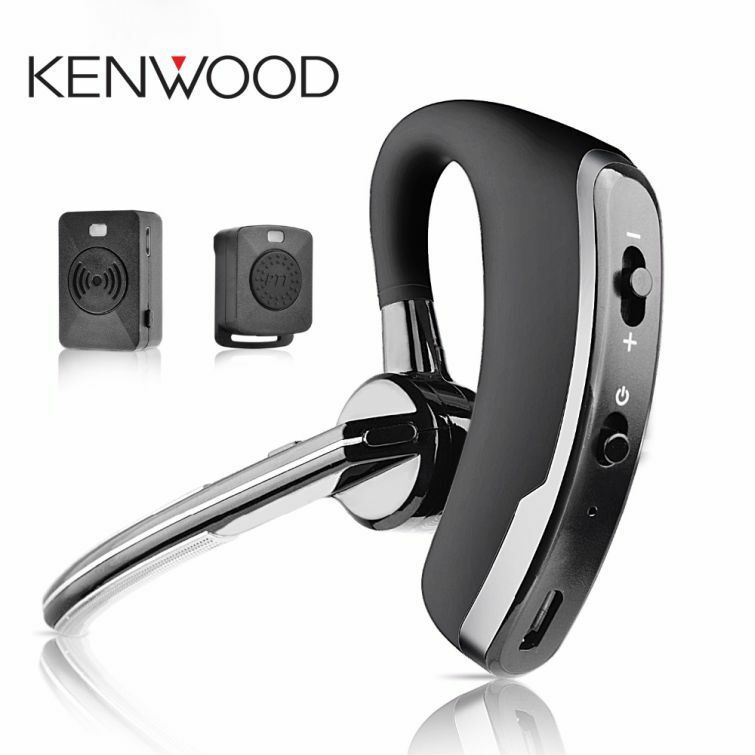 It enables you to talk and listen without having to remove the radio from your belt. 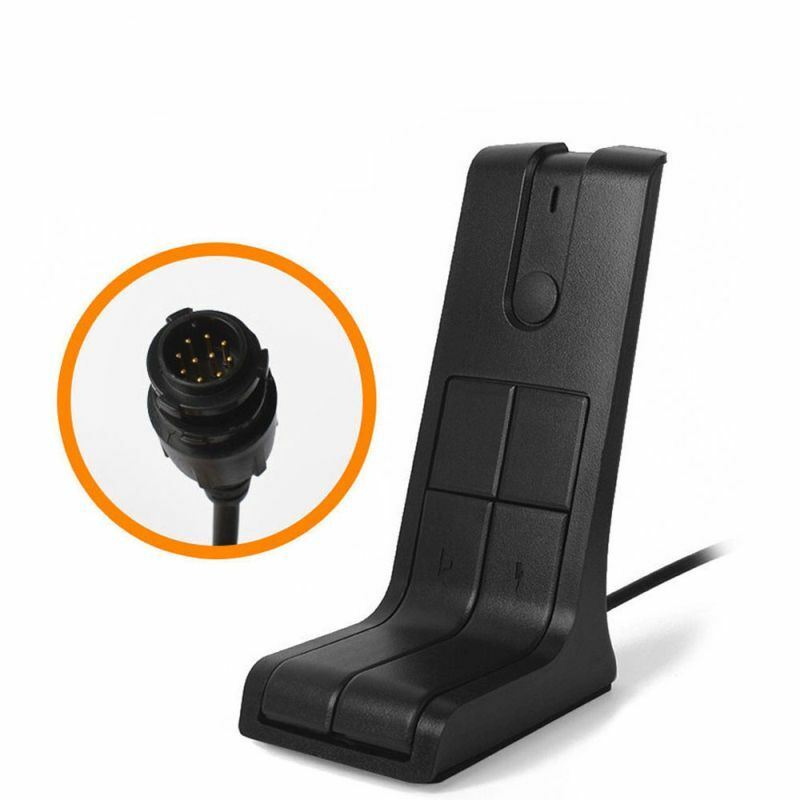 It enables you to talk and listen without having to move the radio.Just clip the mic where convenient and use it to listen and transmit. 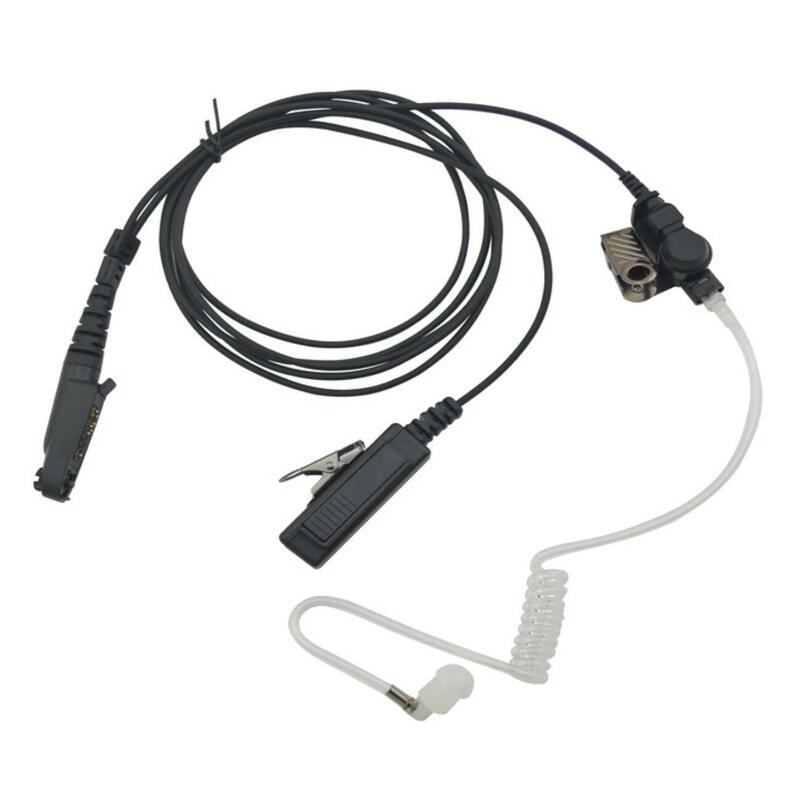 A standard 2.5mm mono earphone jack at the bottom of the microphone covered with flap. 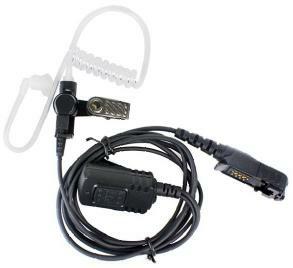 The earbud fits snugly in your ear and keeps your conversations private. 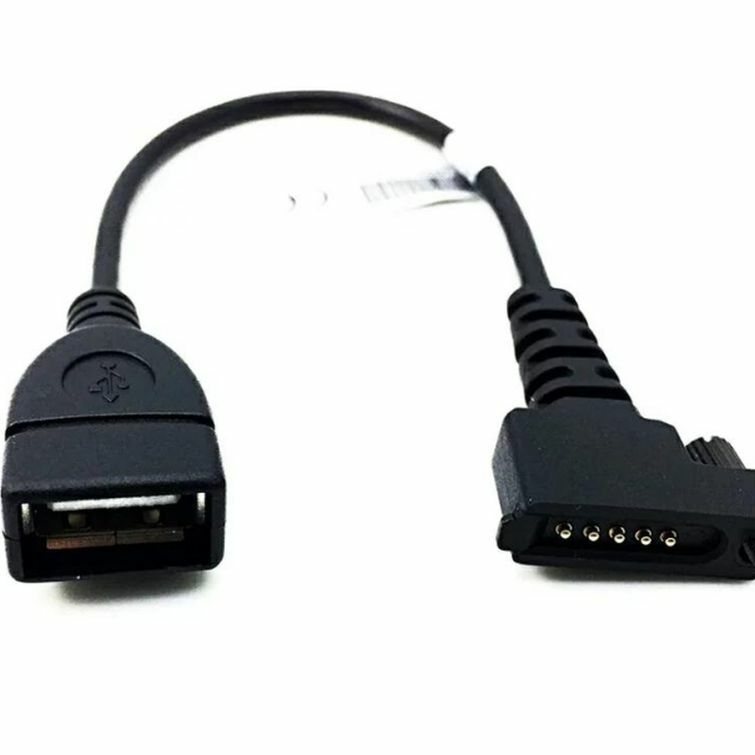 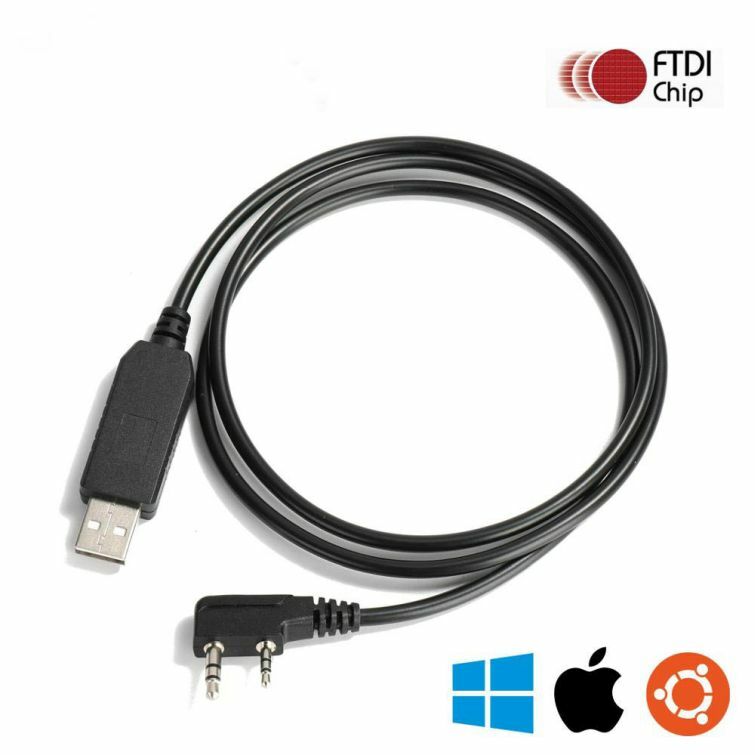 This USB program cable for Motorola radios,100% new,factory packed and never been used. 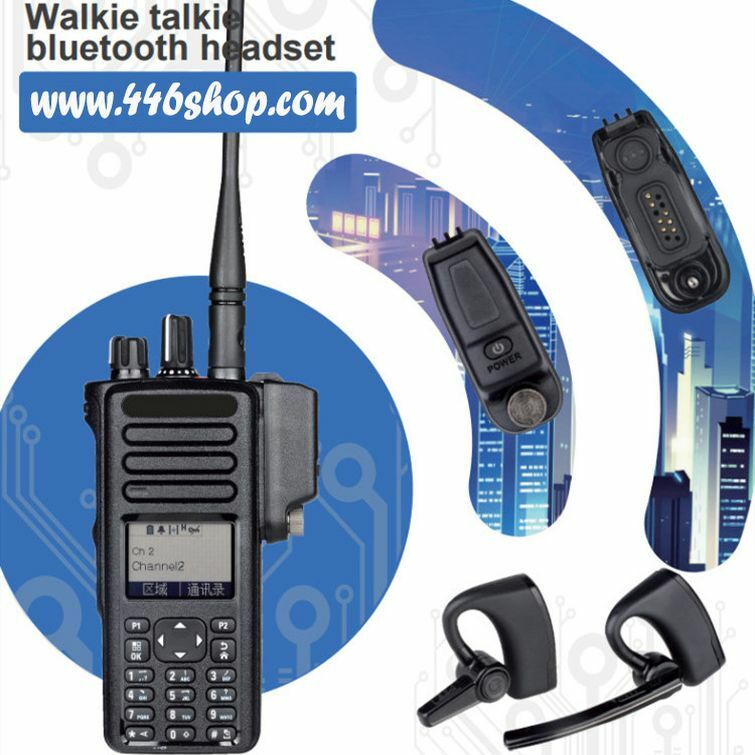 Enables the radios to be used from a 12-13.8V DC power source,built-in protective Noise filter circuitry. 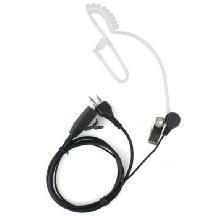 Earbud Closely aligns your ear canal, which keeps your conversations private. 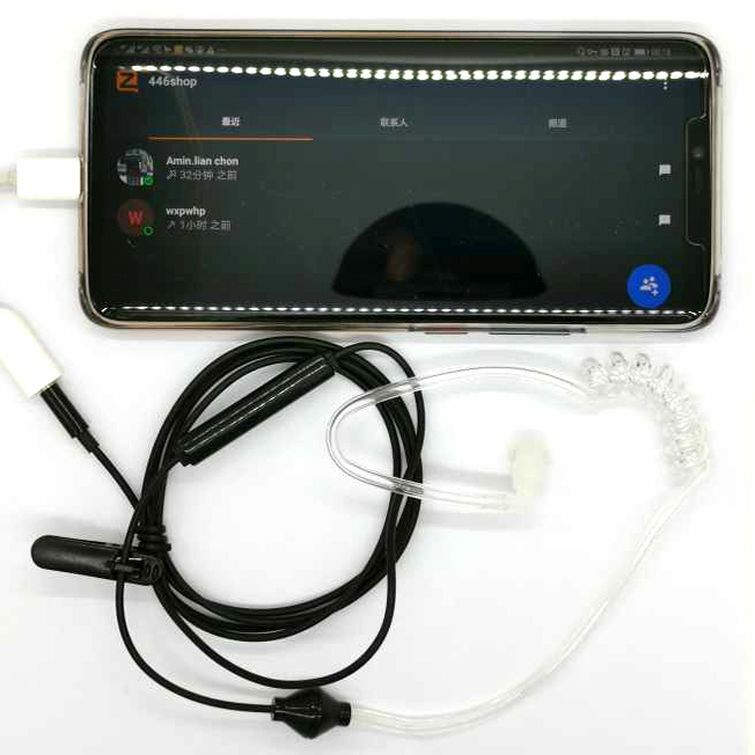 Hidden microphone inside PTT switch,transparent flexible acoustic tube. 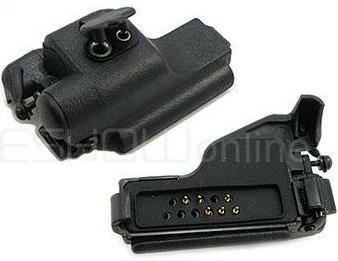 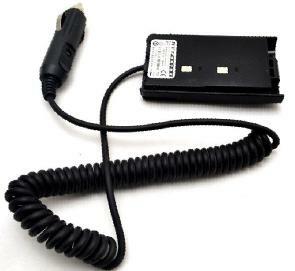 This item is a Car Radio Battery Adaptor Convenient for you to use your radio in car. 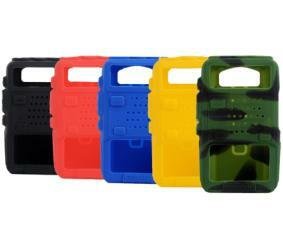 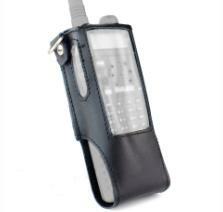 This case is used for Baofeng radio with extended long 3800mah battery.